We are proud to carry Piranha boats! Click here to view our selection of Suzuki outboards! 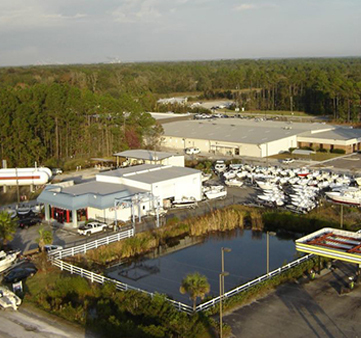 Chelsea Boat Center is Yulee's leading provider of boats, boat related parts, and factory certified service. We feature brands such as Yamaha, Mercury, Carolina Skiff, Power Pole, and a full selection of boating accessories.